The recent introduction of the health and safety at work regulations in SI 2016 No. 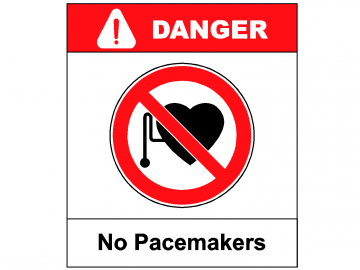 588, relating to EMFs (Electromagnetic Fields) has resulted in a greatly increased requirement for information about the levels and the effects of workplace electrical assets on human health arising from non-ionising radiation. 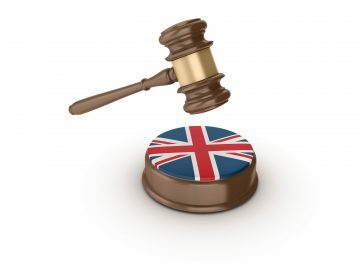 The Statutory Instruments (2016 No 1091 and 2016 No 1101) transposing the EMC Directive 2014/30/EU and the Low Voltage Directive 2014/35/EU into UK law were recently published. 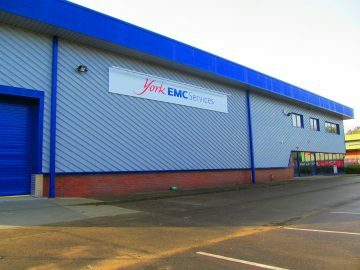 This week saw the start of a new Chapter in York EMC Services’ Castleford Laboratory’s history with our first customer coming to the new Castleford Laboratory at Speedwell Road for witnessed testing. 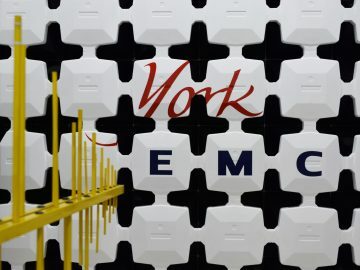 York EMC Services Castleford Laboratory customers recently received an e-mail from CEO Nick Wainwright informing them that we have commenced testing at a new, state-of-the-art facility just a few minutes drive from the existing site in Castleford.